His private views are less charitable. “As any good rancher knows, sometimes you need to weed out the critters who’ve outlived their usefulness,” he tells confidants. “Those self-centered baby boomers are sucking the Treasury dry. We should be spending the taxpayers’ money on better schools, health care for families, programs to help new businesses. Instead, most of it goes for old people, because that’s where the votes are. “A lot of my younger constituents are ready to revolt. “It angers them to see elderly couples hog the highways with expensive RV’s the size of buses when young people can’t even afford proper dental care. Urged on by Slough and others in Congress, the government has adopted a number of creative measures to slash this outgo of funds. Dueling among people over 65 has been legalized. Once people begin collecting Social Security they no longer are required to wear seat belts. Those over 80 are forbidden to do so. On some streets, residents don’t dare wear lime-colored clothing. Two blocks over, orange is forbidden. His dog may love him, but this gent is starting to wonder about all the resentful younger people. On another front, classes for senior citizens on genealogy and ballroom dancing are out. Sword fighting and poison-dart collecting are among the new offerings. The elderly are being urged to take up solo rock climbing without ropes, relying on their bare hands and a bag of chalk dust. Fund-raisers for community groups have a new look. No more bingo. Participants pay to participate in “Russian roulette marathons.” The survivor wins a stainless-steel walker. Cruise lines are quickly changing routes for their older passengers. “Exciting war zones” is already a favorite. A senior-citizen tour company is offering “Active Volcanos on a Shoestring” and “Famous Rope Bridges in the Himalayas.” Another company reports its “Auto Racing in the Alps” is very popular. 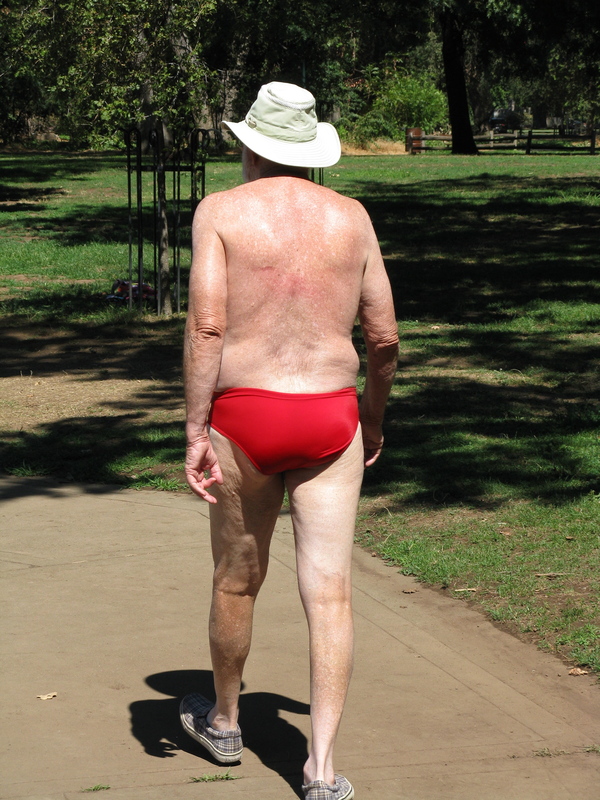 People over 60 are now required to expose as much skin as possible to potentially dangerous sunshine. No sunscreen allowed. That hat isn’t really permitted either. Hobby groups have sprung up encouraging older members to try rattlesnakes as lap-pets, tarantula racing and cobra collecting. At assisted living facilities across the nation changes are in the works. 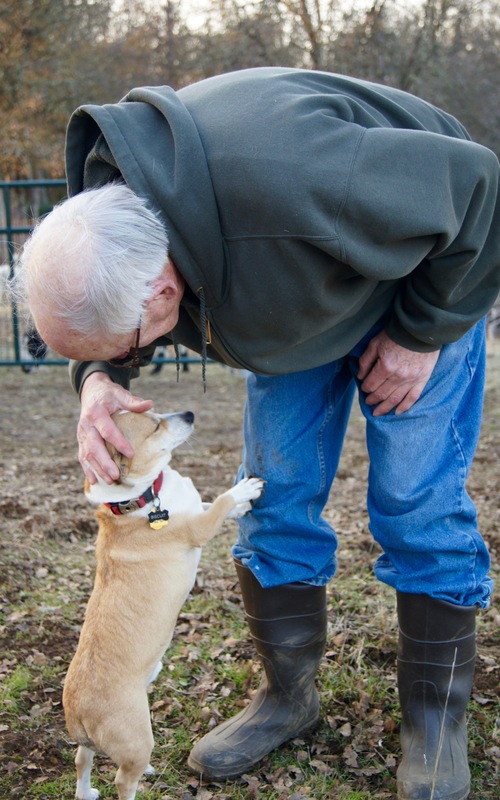 Many of the residents in years past enjoyed visits by special cats and dogs who would keep them company and provide the close bonds many of the elderly crave. These programs are being expanded to include visits from grizzly bears, mountain lions and wolverines. The reaction among the younger generations is mixed. 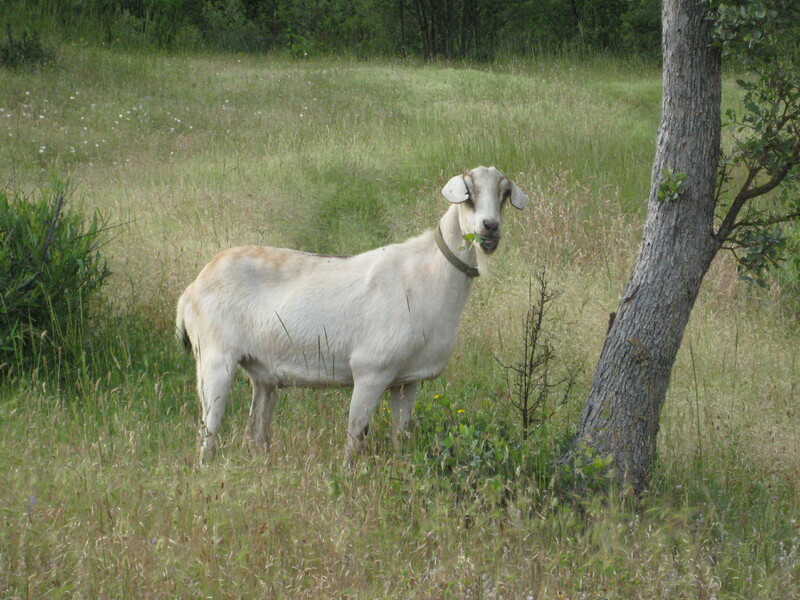 Many old goats put out to pasture fear that their generous feed bag is about to be withdrawn. Tags: elderly, goat. Bookmark the permalink. An inspiring article. It’s nice to hear that a taboo topic is now being more widely contemplated. Hopefully, this trend of butchering sacred cows can carry over to other topics as well. For which state does House Majority Leader Hamlin serve as representative? Glad your city is getting with the program.